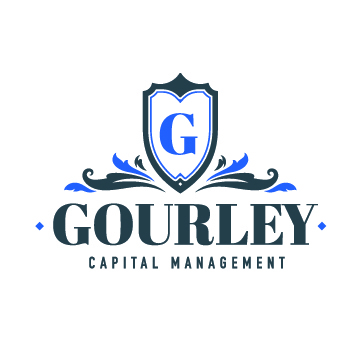 Gourley Capital Management's on-site promotions generate buzz and build excitement. Gourley Capital Management specializes in high-level product promotion. The team creates experiences that boost conversions and loyalty. ​Gourley Capital Management knows how to generate buzz for brands. We propel growth by engaging targeted audiences with our event-based marketing solutions. Our core partnerships and top-tier approach have positioned us as industry leaders. Count on us to build, launch, and optimize compelling experiences that convert new buyers and earn their loyalty. Our ultimate goal is to produce narratives that get people excited about new products. We pull brands out of the shadows and inject them into everyday conversations. When you trust us with your on-site marketing, you can expect enhanced enthusiasm and sales. Gourley Capital Management’s experts elevate companies ranging from start-ups to Fortune 500 firms. Contact us, and we’ll waste no time shaping your story. Sign up for email updates from Gourley Capital Management.